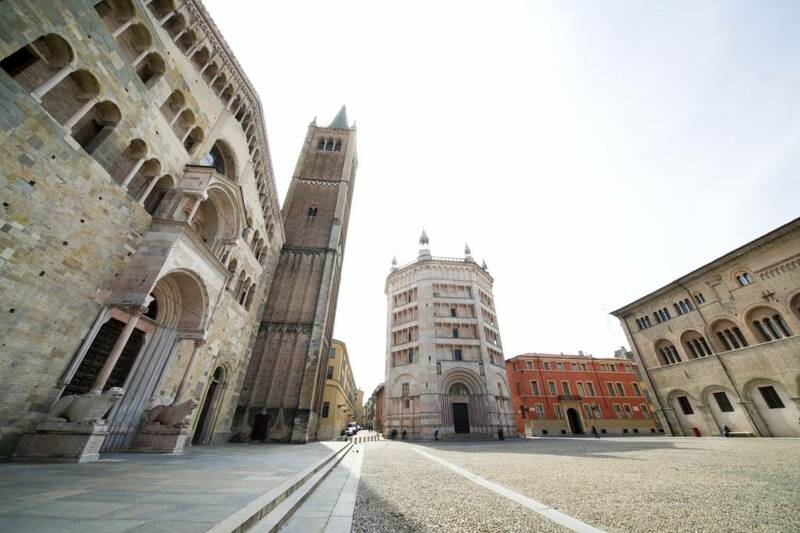 Taste your way through Parma and the Emilia-Romagna region, a food lover’s paradise, before heading to Liguria—home to the Italian Riviera and Cinque Terre. 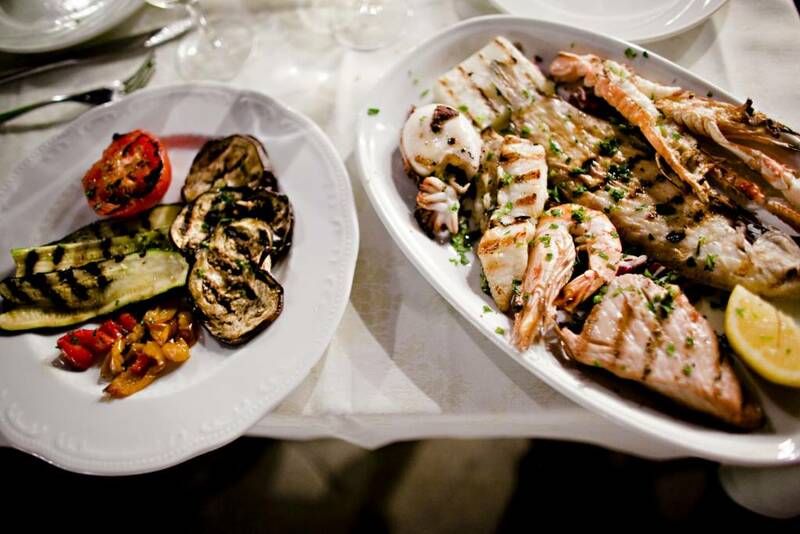 There you’ll soak in the breathtaking coastline, visit seaside towns and feast on pesto and seafood caught fresh that day by local fishermen. 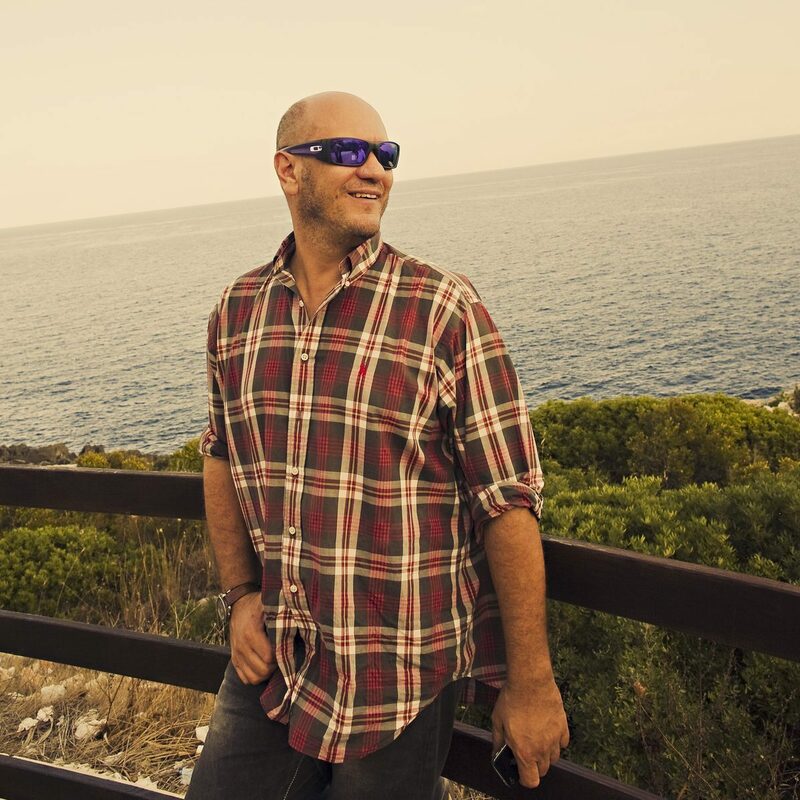 Meet your fellow travelers and tour leader in Florence to begin your adventure to Parma. 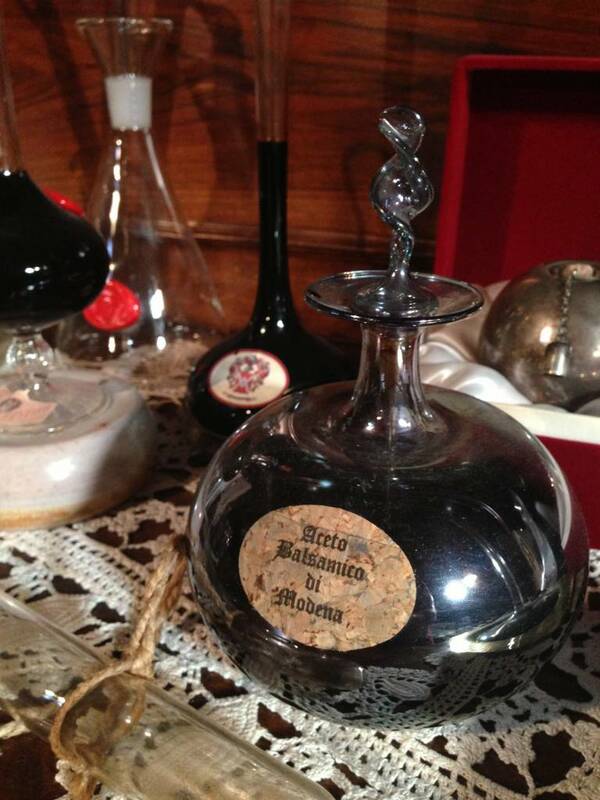 Along the way, stop in Modena, for a tour, tasting and lunch at one of the area’s most esteemed makers of balsamic vinegar. 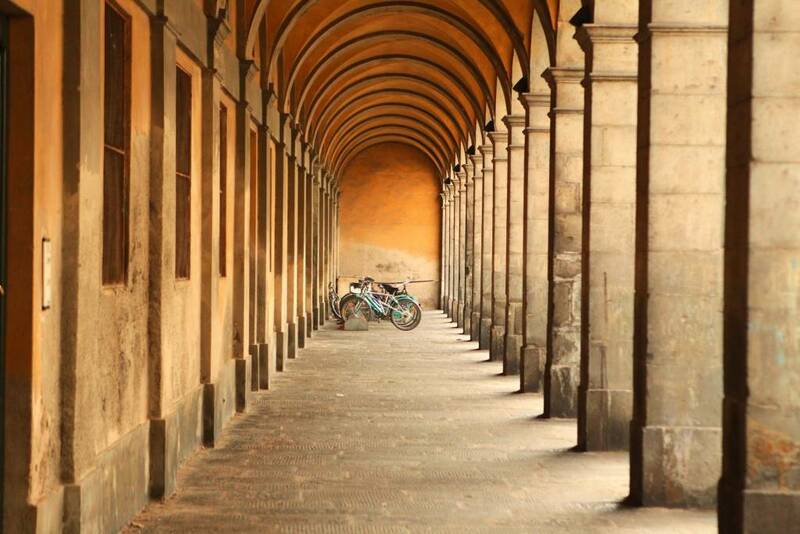 Continue on to nearby Parma, a charming town whose cobblestones streets are filled with cyclists and lined with specialty food shops and fashion boutiques. 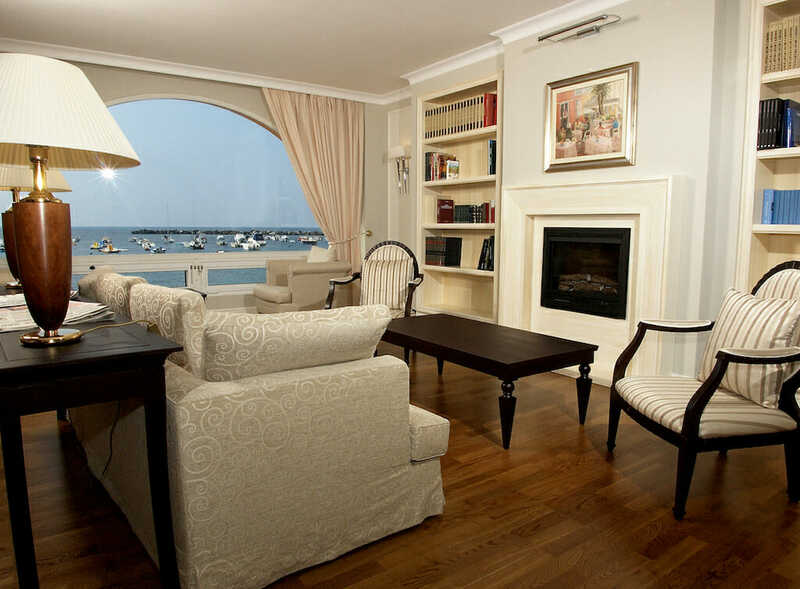 Check into your hotel and enjoy the rest of the evening settling in and exploring on your own. 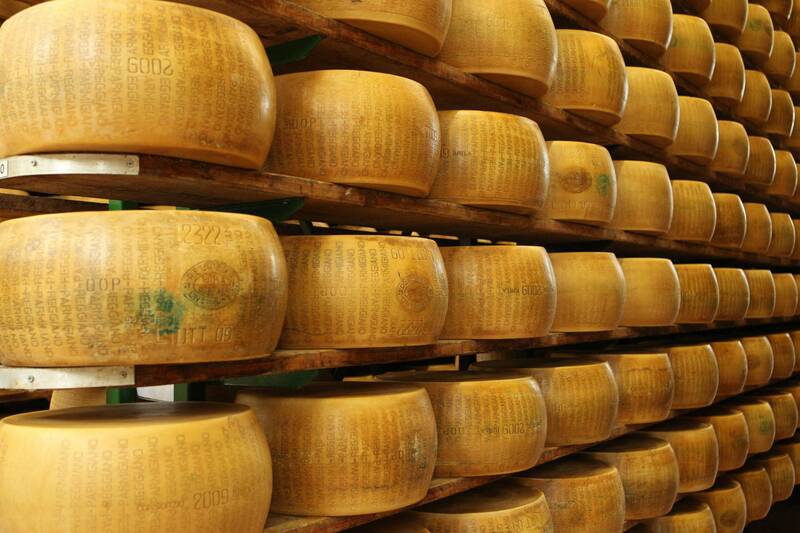 Following a light breakfast, kick off the day’s culinary adventure with a private tour and tasting at a local producer of world-renowned Parmigiano Reggiano, produced exclusively in this area. 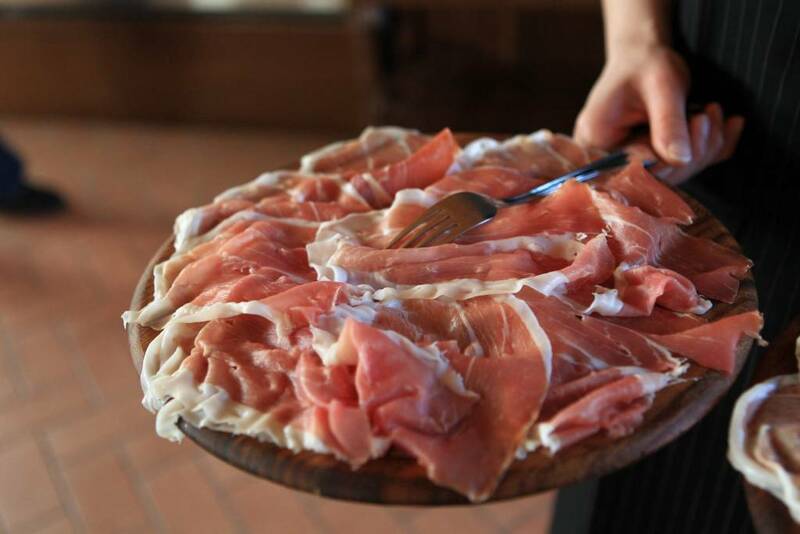 After learning about the art of cheese-making, next get ready to taste and discover another Italian delicacy: prosciutto di Parma. 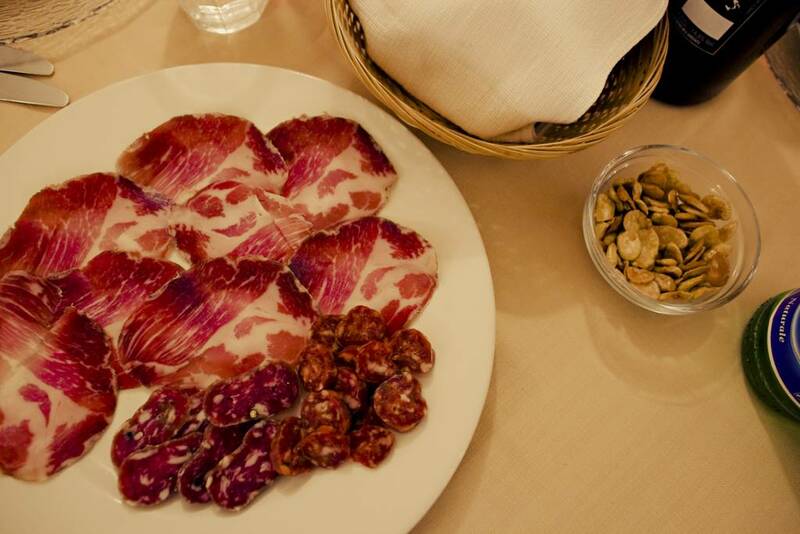 With its whisper thin, velvet-soft slices, you've never tasted prosciutto quite like this. 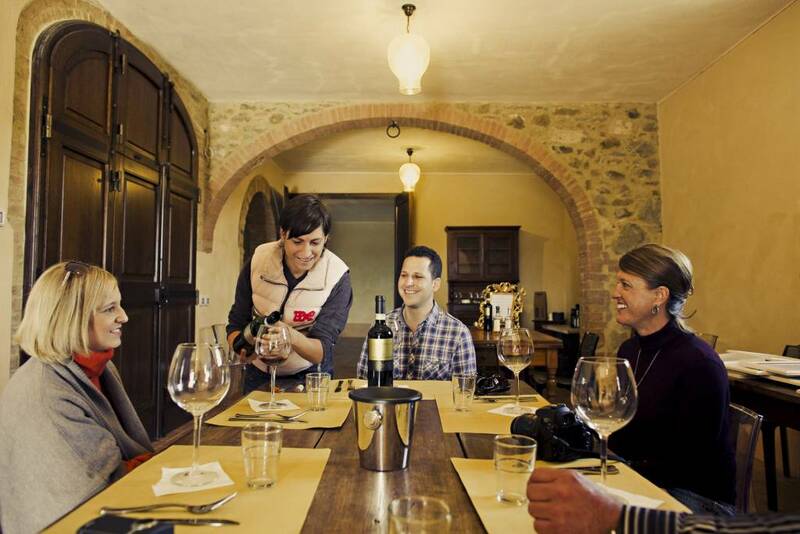 After whetting your appetite, prepare for a lunchtime feast at a nearby winery producing Lambrusco, the typical sparkling wine of the region. 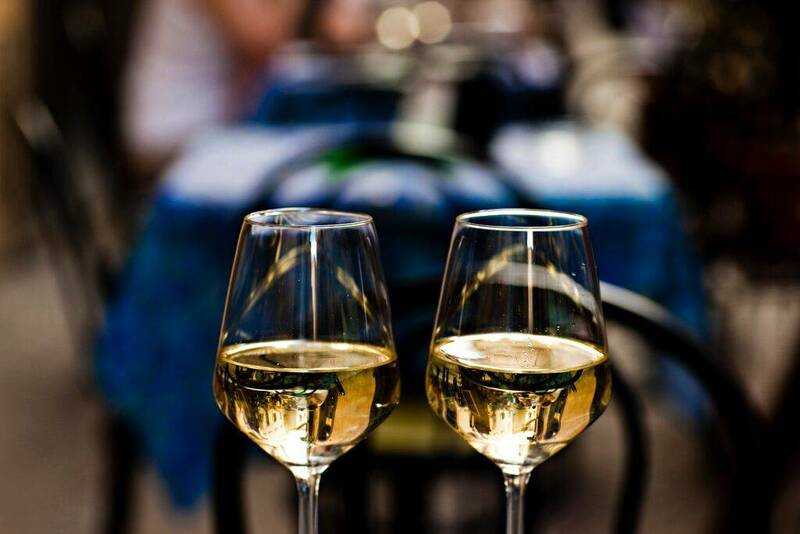 Sip vino while savoring heaping plates of tortelli pasta paired with cheeses. Head back to your hotel, pausing at a charming medieval castle and town to take in the panoramic views over the verdant countryside. 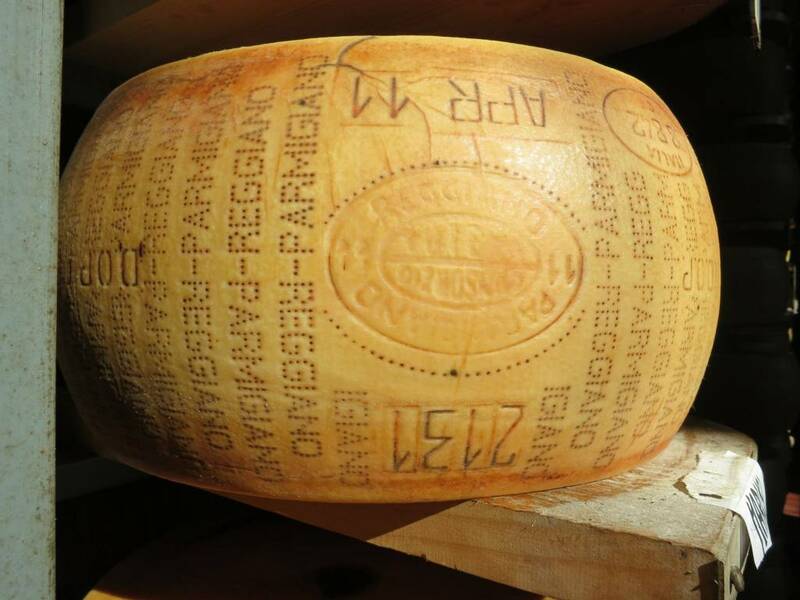 Enjoy the rest of the evening back in Parma at your leisure. 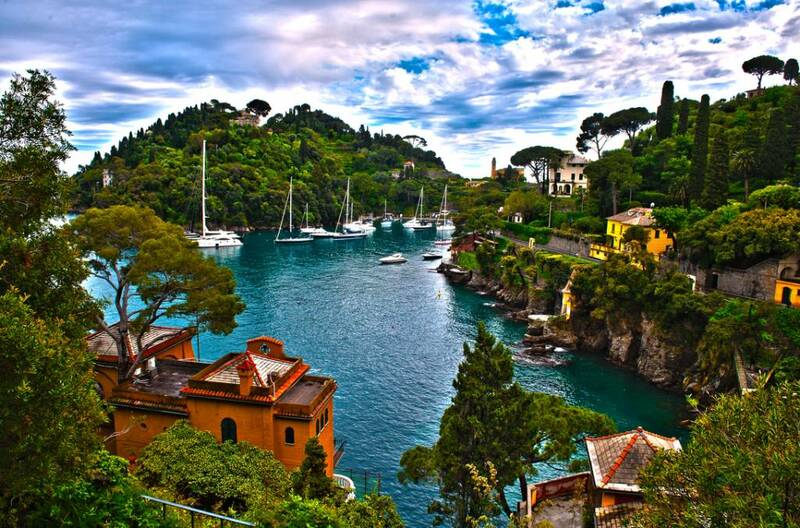 Today travel from inland Emilia-Romagna to coastal Liguria and the Italian Riviera. 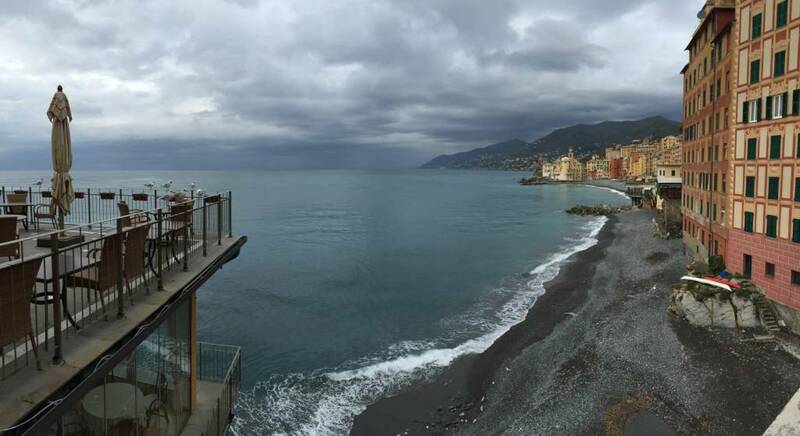 After an easy and scenic drive through the mountains, arrive in the Cinque Terre for your first meal by the seaside. 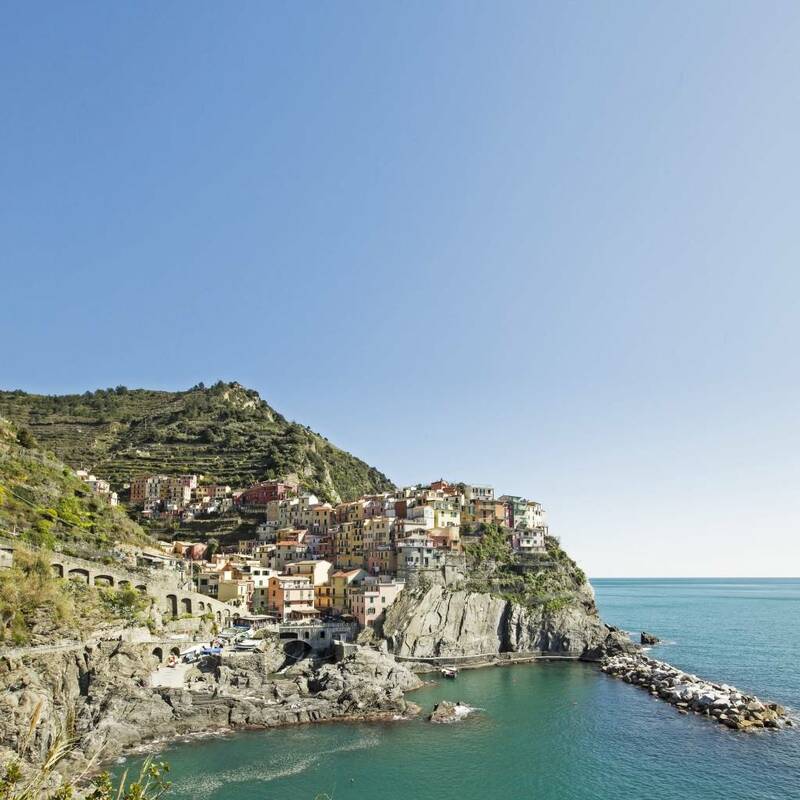 Walk off lunch with a stroll through one of the Cinque Terre towns, while soaking in the horizon-hugging views and the dramatic architecture of cliffside landscapes overlooking the Tyrrhenian Sea. 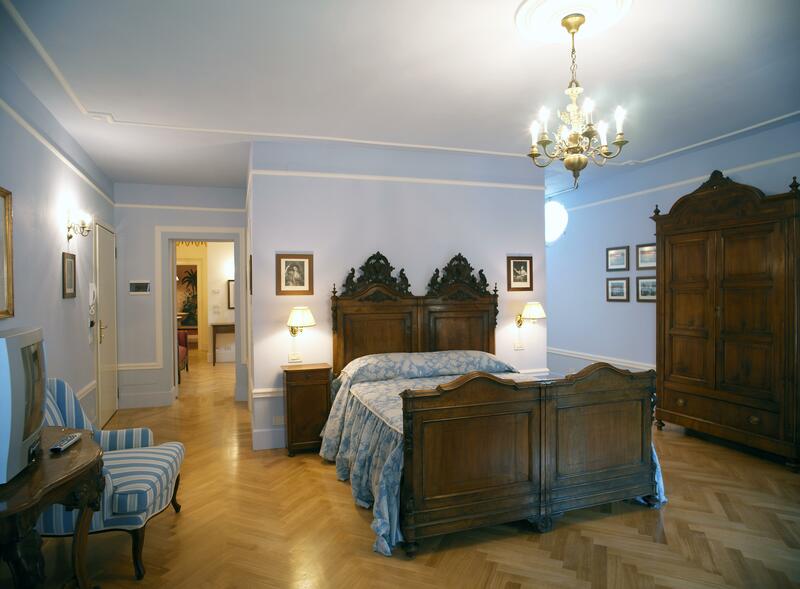 Then head to your hotel in a nearby village to check in and relax for the rest of the evening. 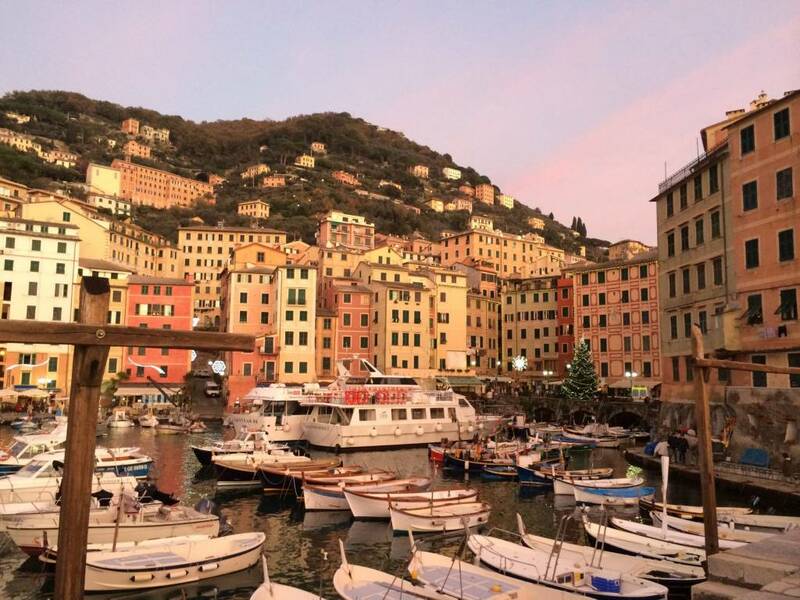 Today you once again get to explore the Cinque Terre: the five candy-colored, seaside towns, connected by a footpath and rail line, that have captured travelers’ imaginations perhaps more than any other place in Italy. Visit one or two of the towns by train (or, as interest and trail availability allows, by hiking along one of the picturesque pathways). 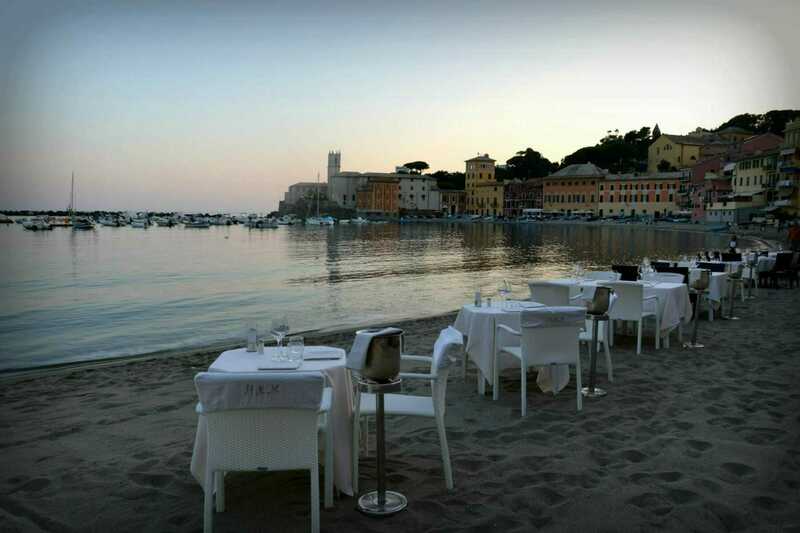 Break for a leisurely alfresco lunch in one of the villages, perhaps vista-rich Vernazza, or equally quaint Monterosso al Mare, where a chef and friend of the Ciao Andiamo family will produce a mouth-watering feast of local delights. 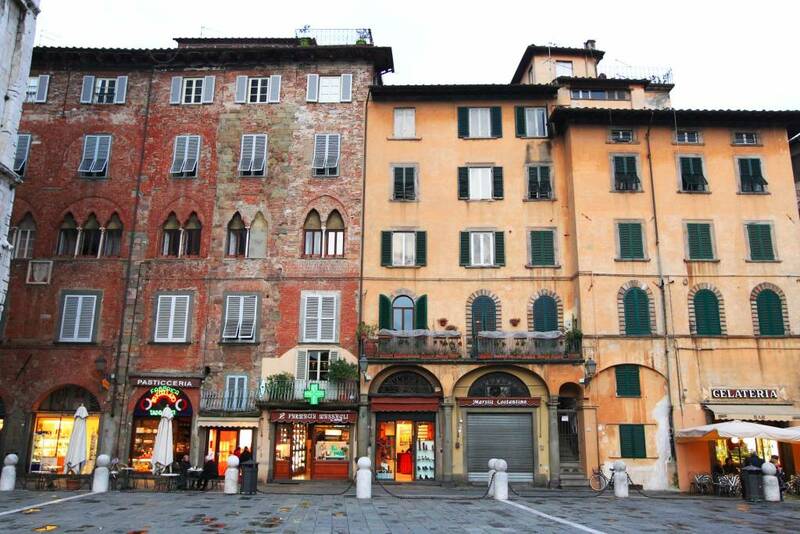 Spend the morning soaking up the atmosphere of another port town, such as relatively undiscovered Camogli, or venturing to the walled-in Tuscan village of Lucca. 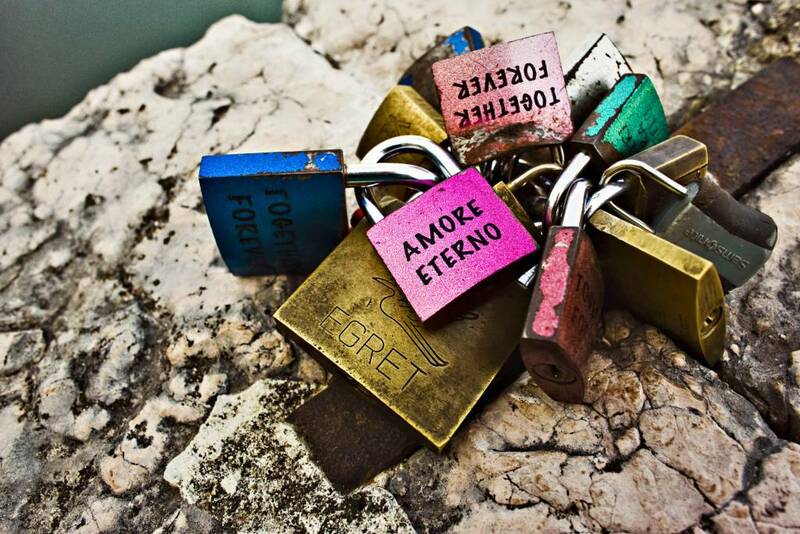 As the day winds down, return to Florence as we bid you "arrivederci" until our next adventure together!